Join us for Global Developer Week 2019 as our Community Group learns about the newly released Lightning Web Components, a new programming model for building Lightning components. Lightning Web Components leverages the web standards breakthroughs of the last five years, delivers unparalleled performance, and coexists and interoperates with all of your existing Lightning components. 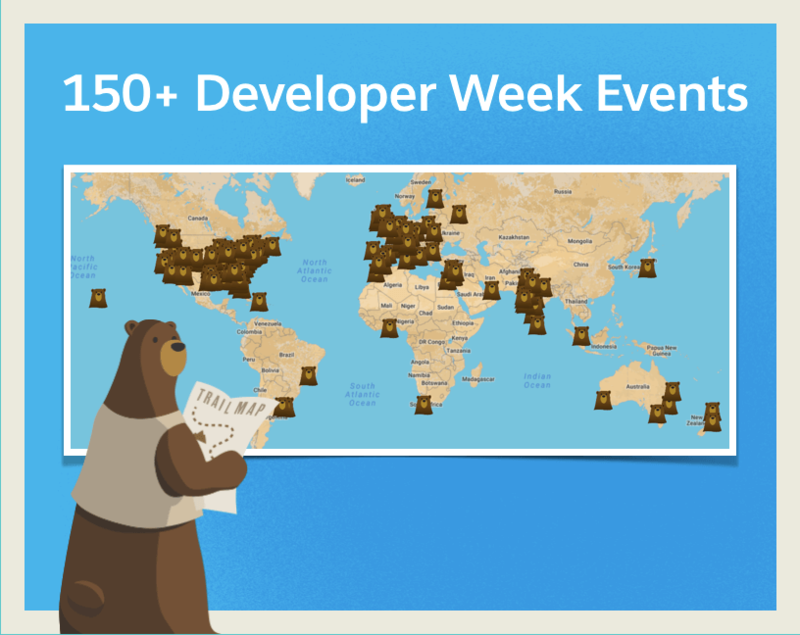 As a part of Developer Week, Developer Groups around the globe will come together to learn about Lightning Web Components.